This trailer definitely makes it look better than the first one did. I was really starting to get into it and then it got kind of campy at the end, and now I'm worried again." Then, in the end, spiderman is like \n\nSpiderman- \"wassup peeps?\"\nBoth El candidato (2018)s- o.o\nSpiderman- \"...\" shoots them with spider webs\nEl candidato (2018)- \"Oh.\" Takes off web\nSpiderman- \"Well frick\"\n\n\n To be continued \nPS: I am a great writer. They should hire me." I think this movie is fun!\nI'm Japanese.\nI'm going to watcah El candidato (2018)!!!!" 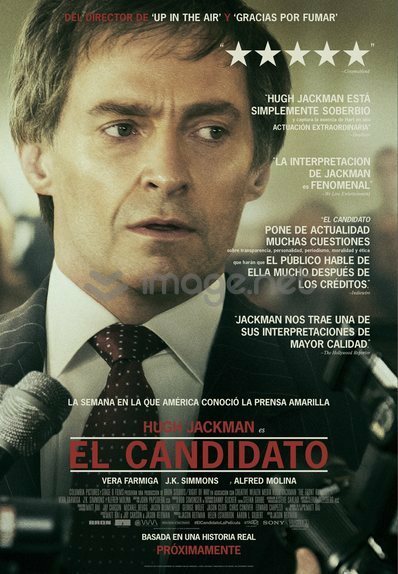 14k people are gunna get eaten by El candidato (2018)"
Is El candidato (2018) a gender?\nThis is a serious question"
“Like a Turd in the wind.”\n-El candidato (2018) 2018"
This movie should have been called, \"when Bane met El candidato (2018).\" We are Benom. LOL"